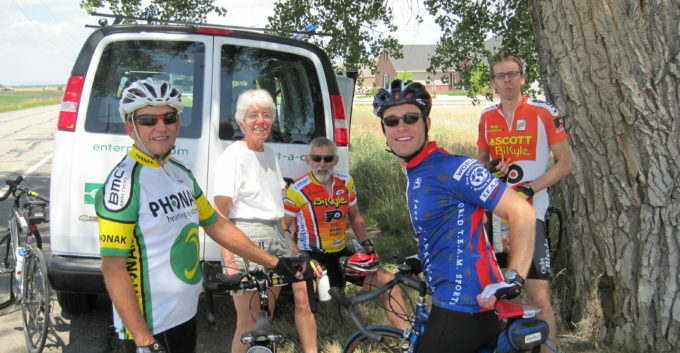 We need quite a bit of material support to help ensure that this year’s ride is a success. Listed below are the items we’re still looking to have donated. If you are interested in making a donation of one or more of these items, please let us know. Sport bars – clif / powerbar / odwalla / etc.